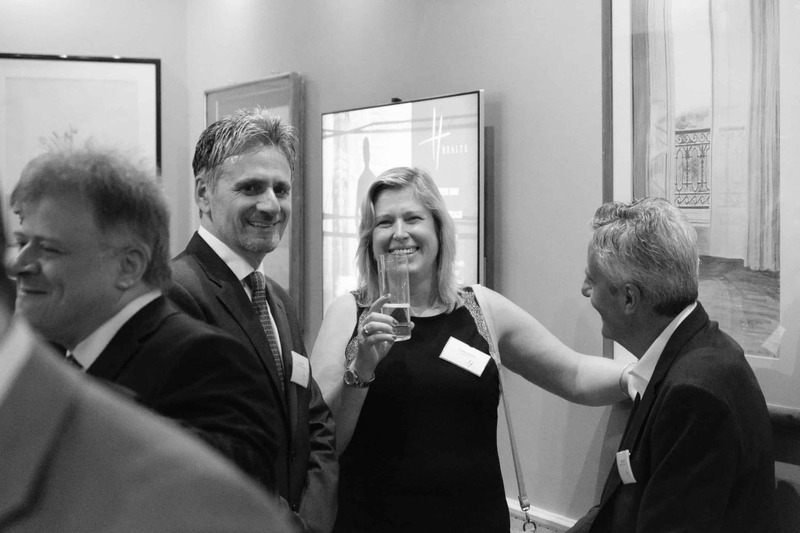 After another great year, Healys LLP, a leading law firm, with offices in London and Brighton held an informal Spring drinks reception to thank many of their long standing clients and supporters. 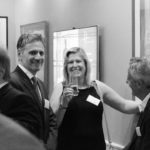 In attendance, was a mixture of friendly faces from businesses in London and surrounding areas which created a real buzz and high energy in the room. There was a welcome speech by the Head of Corporate Services, Martin John and food and drinks to ensure everyone had a good time.